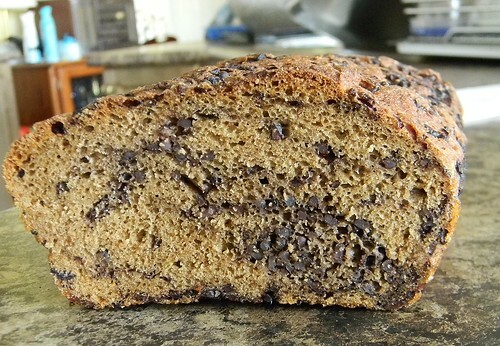 Black Rice Bread | What Smells So Good? Add the coconut milk, water, coconut extract and soy sauce and knead for 12 minutes. Gently but thoroughly knead in the rice. Place in a greased bowl, cover and let rest for 2 hours. Roll dough into a tight sausage and place in a greased loaf pan. 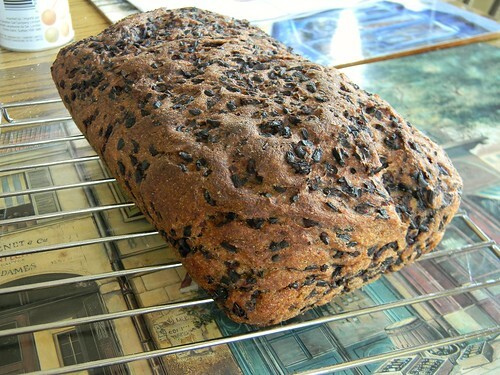 Bake loaf for 45-50 minutes on the bottom rack of the oven. Bring the water to a boil, reduce the heat and cover. Simmer for 35 minutes, or until all the water is absorbed. Turn off the heat and leave the pot to sit for 15 minutes. Do not stir. 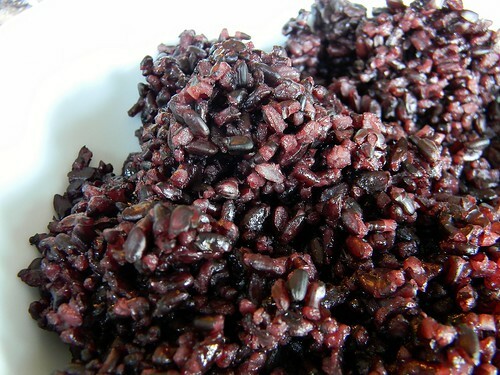 Fluff the rice with a form to separate the grains and serve.